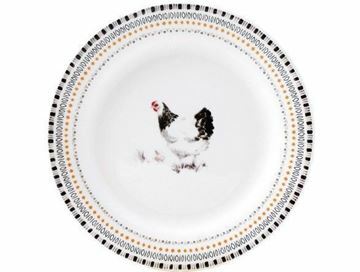 COQUETTES is a nod in the direction of the countryside, symbol of the good life, in a style that suite chic urban kitchen tables. 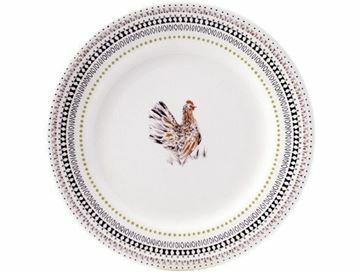 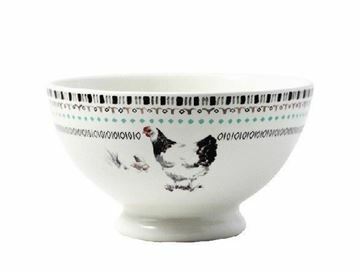 4 different species of hen adorn the plates, with detailed plumage painted in water color : Bantam, Serama, Sussex and Wyandotte. 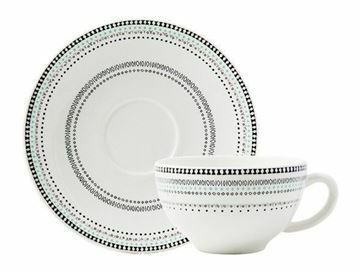 Ideal for breakfast, it is just the thing for an urban brunch and other fashionable occasions for friendly get together.